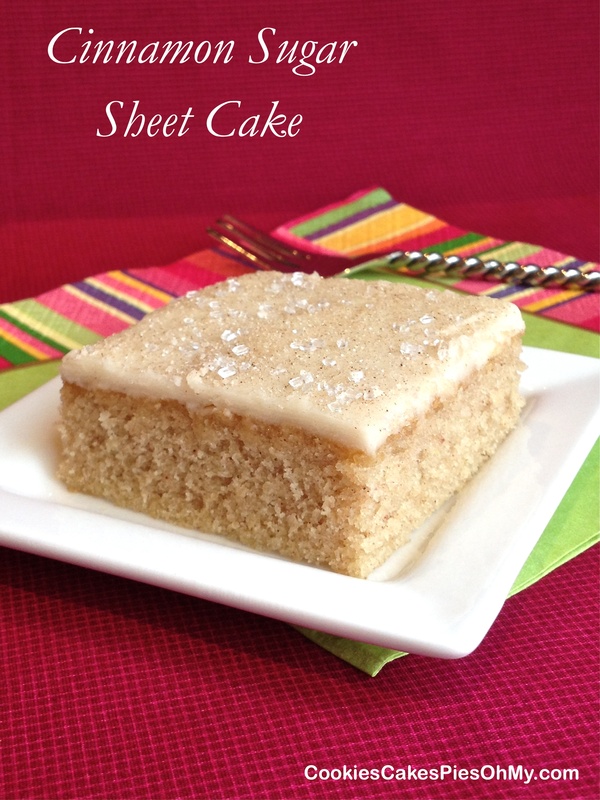 Cinnamon Sugar Sheet Cake…say that five times fast! It’s my daughter Rachel’s birthday and she is far away from me in another state. The only way I know to feel better about that situation (without getting on a plane), is to bake a cake. Preheat oven to 375°, spray 12’x17″ sheet pan. In large microwave proof bowl, heat butter and water for about 2½-3 minutes on 50% power in the microwave; whisk until butter is melted. 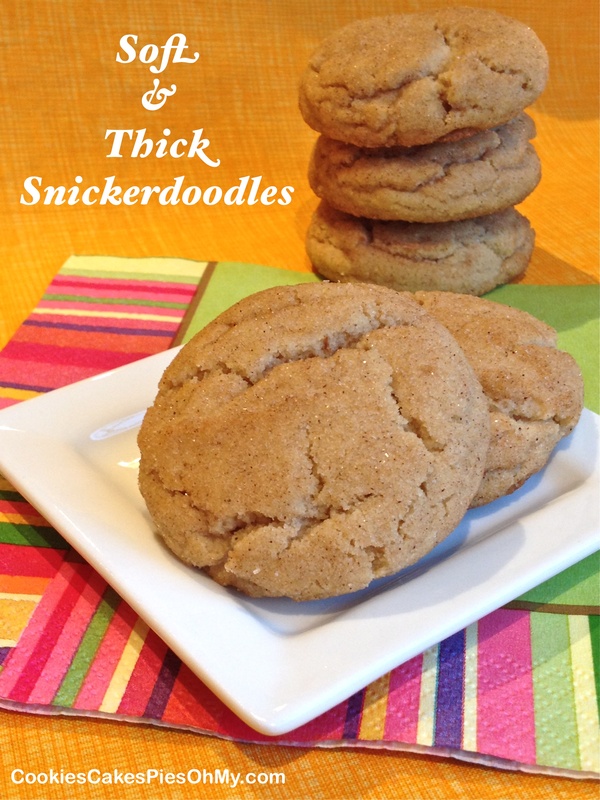 Add sugar, flour, baking soda, cinnamon, salt, and nutmeg; whisk until smooth. Add eggs, vanilla, and sour cream. Whisk until well combined and smooth batter. Pour batter into prepared pan. Bake 20-25 minutes, test center with pick. Make frosting right before cake is baked. In saucepan, heat butter and milk to melt butter and just after mixture starts to boil remove from heat. Whisk in powdered sugar and vanilla. 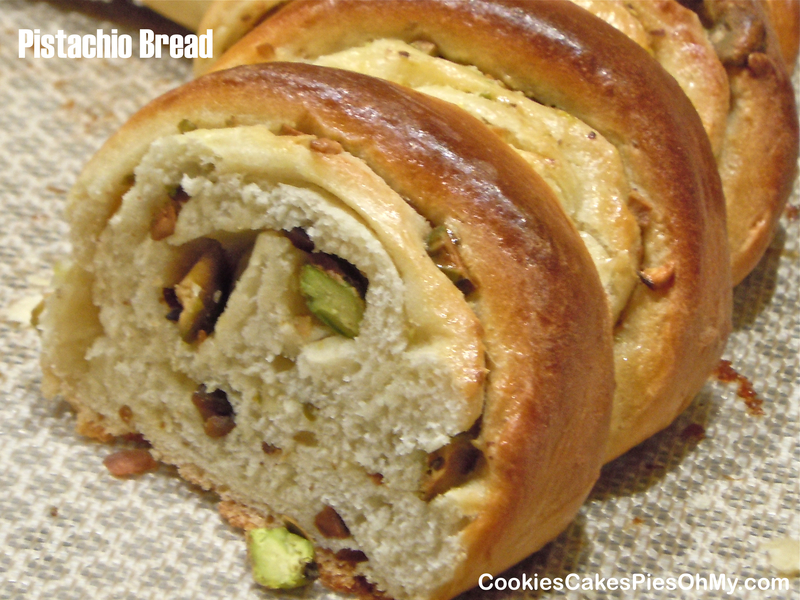 Spread evenly over warm cake. 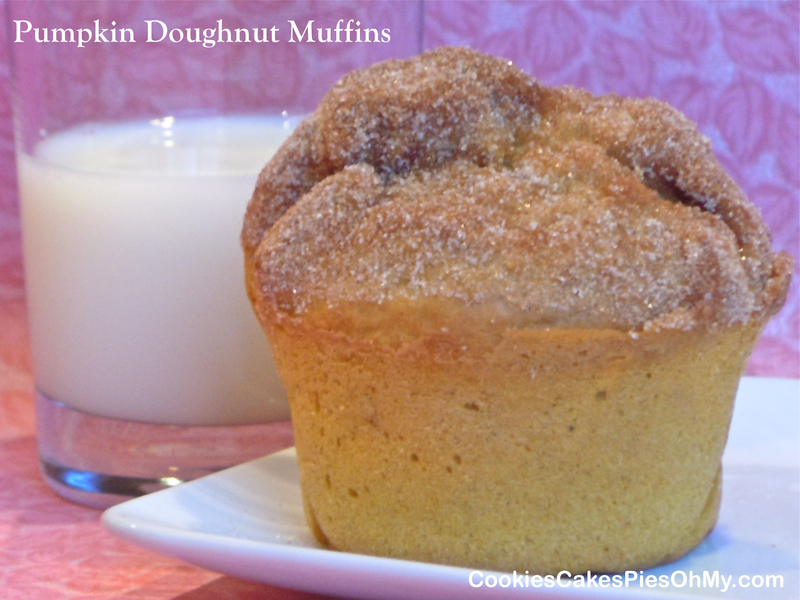 Sprinkle cinnamon sugar and crystal sugar evenly over frosting. 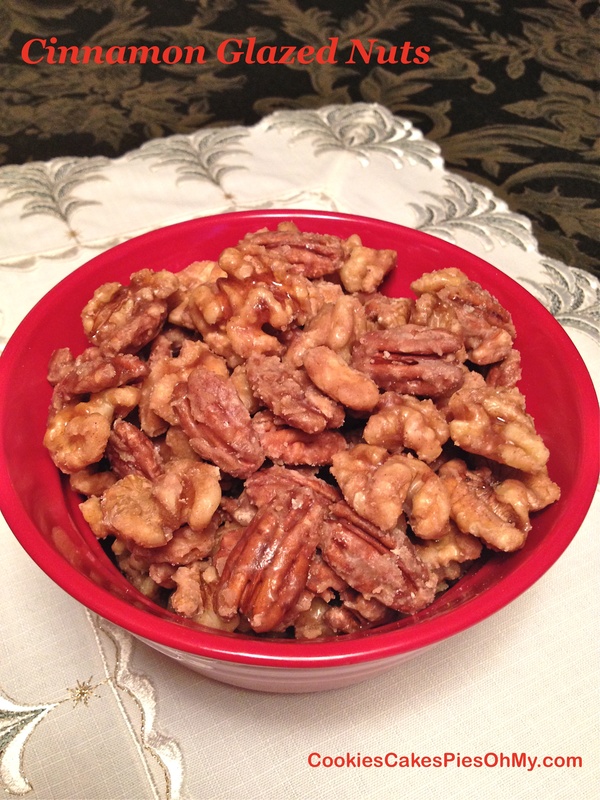 Garnish with chopped pecans, walnuts, sprinkles, white chocolate curls, if desired. It is Sunday afternoon and I have a hankerin’ for a cookie. To Pinterest I go and find this cookie from sallysbakingaddition.com. 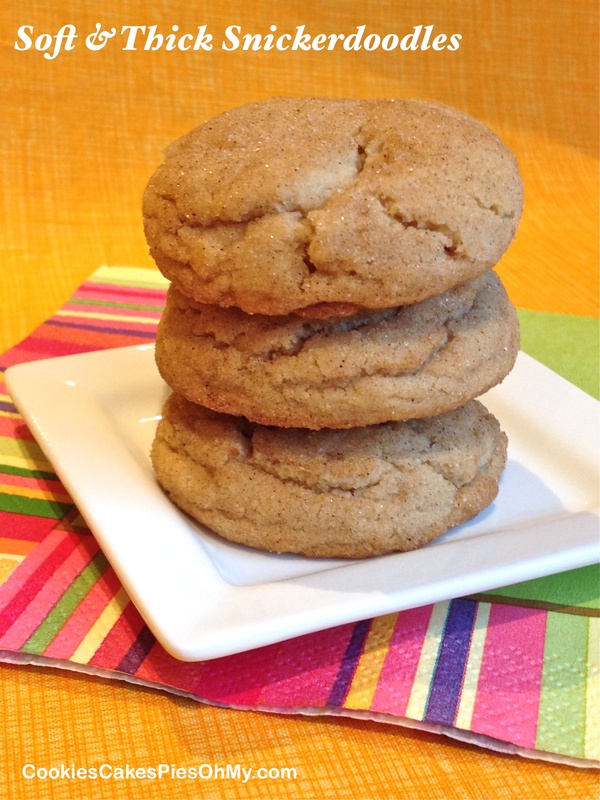 A little twist on the good ol’ favorite…the snickerdoodle. Preheat oven to 375°. With electric mixer, cream butter and sugar. Mix in egg and vanilla. Stir together flour cream of tartar, baking soda, cinnamon, and salt. Add dry ingredients to creamed mixture and mix thoroughly, dough will be thick. In a bowl, stir together cinnamon sugar topping. Drop scoops of cookie dough into cinnamon sugar topping, roll to coat, and place on silpat or parchment lined cookie sheet. Bake for 11-12 minutes (I prefer 11 minutes). Press down slightly as they come from the oven if you need to (I didn’t need to, they are supposed to be thick). Makes about 2 dozen. Two of my favorite people are coming for dinner, Mom and Dad. We are eating fairly light because after dinner we are going on a long walk. I do know that my parents would love a little something sweet after our meal, so here is a little something sweet! Stir together flour, sugar, and salt. Cut in the shortening. Add 1 Tbl of water at a time, mixing with fork until dough holds together. Make into a disc (handle as little as possible), wrap in plastic, and refrigerate at least 1/2 hour. Preheat oven to 375°. 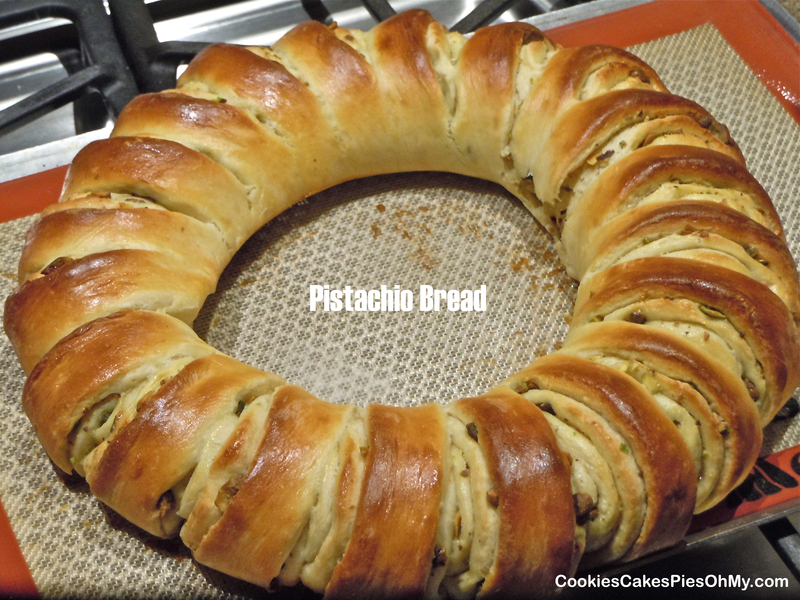 Roll out pastry dough , cut out 8 rounds about 3½” in diameter. 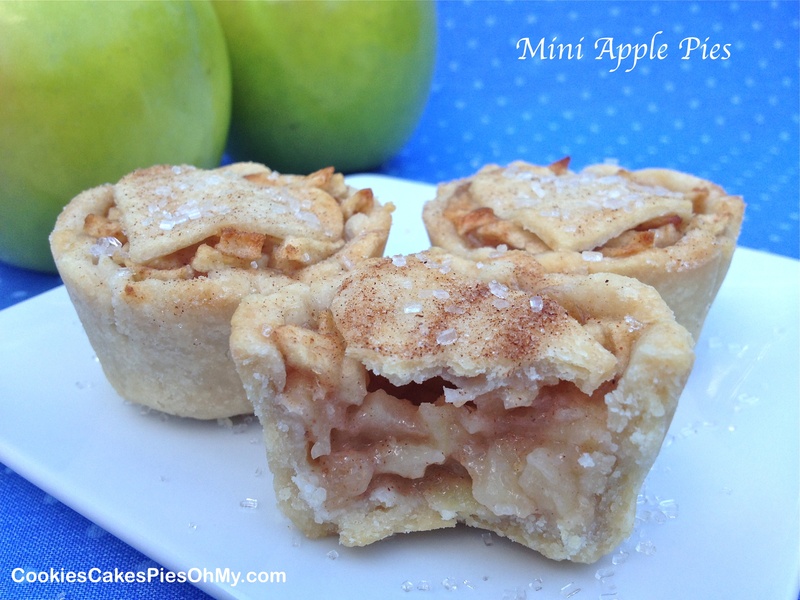 Gently fit down into mini muffin cups in mini muffin pan. Put tiny cut apple chunks in bowl and sprinkle with lemon juice, toss. Stir together sugar, flour, cinnamon, and nutmeg. 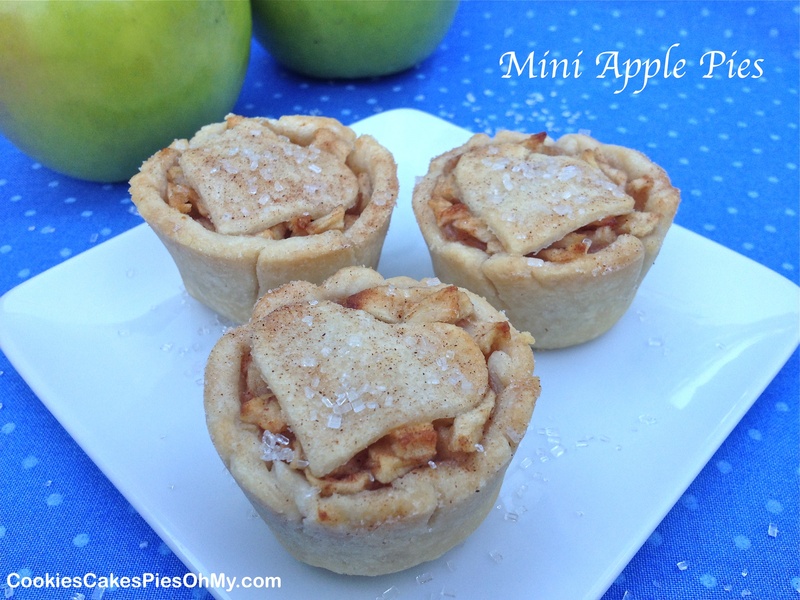 Sprinkle over apple chunks and toss to coat. 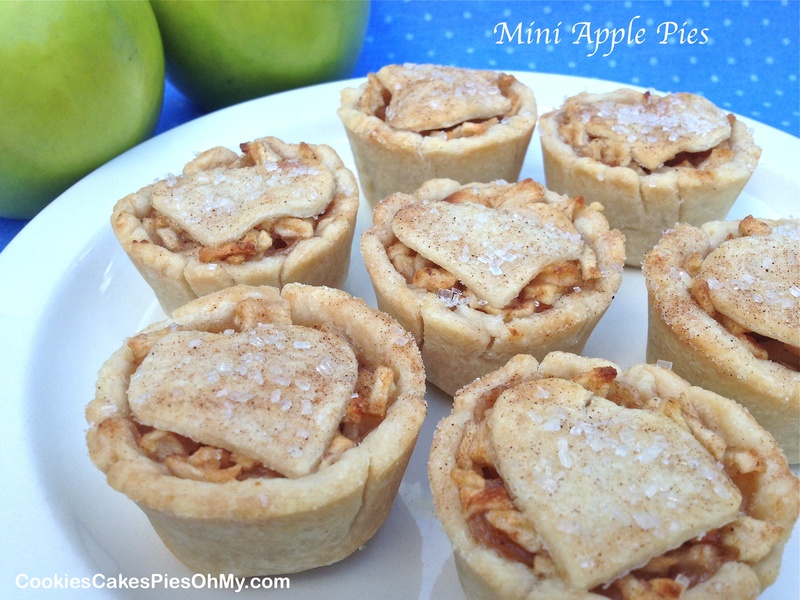 Spoon apple filling into pastry cups. Gently pressing down to fill cups completely up to top. 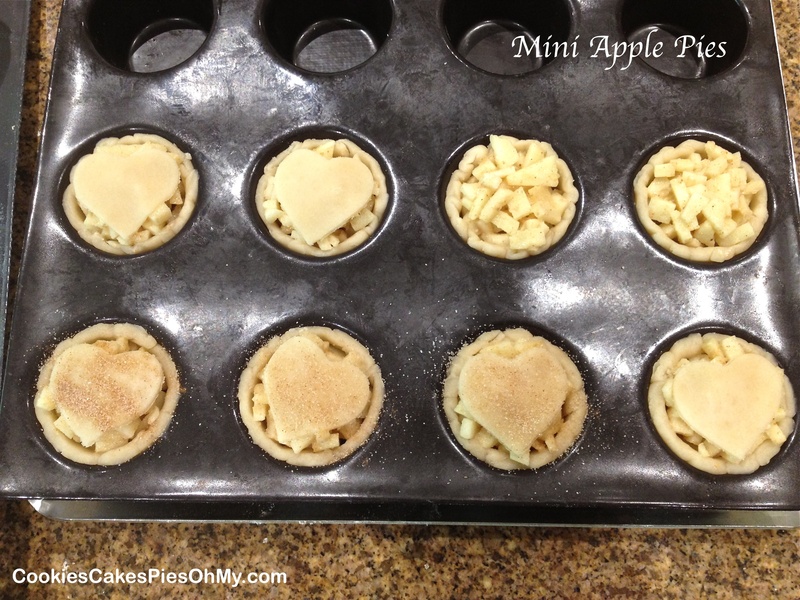 Cut out desired shape of pastry dough to place on top of each mini pie. Sprinkle with cinnamon sugar or sugar crystals or both. Bake 25-30 minutes or until golden and filling is bubbling. Let cool in pan 10 minutes, remove and cool completely on cooling rack. Makes 8 mini pies. 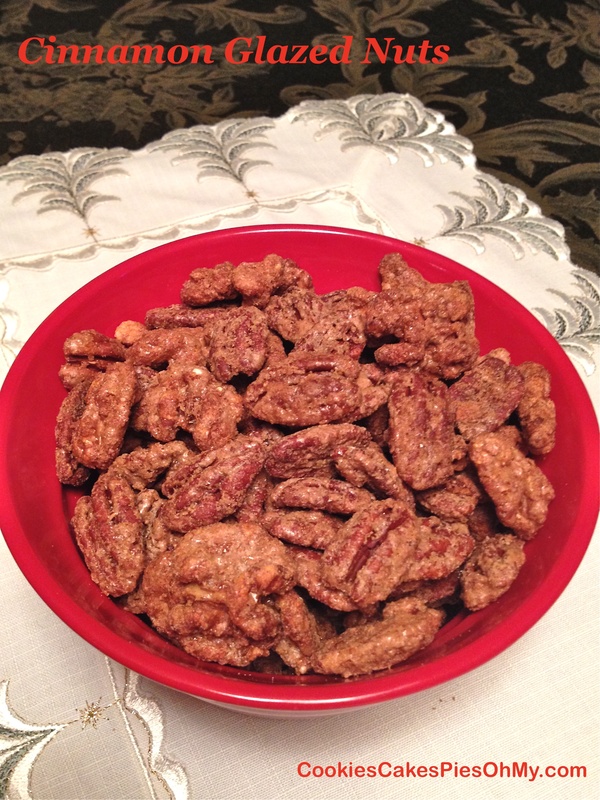 In large bowl of mixer, combine yeast, 1 tablespoon sugar, and warm water and allow to proof. Add warm milk, the ¼ cup softened butter, 1/2 cup sugar, and salt; mix well. Add flour, one cup at a time, beating well after each addition. Knead until smooth and elastic. Form into ball, place in sprayed bowl, and turn to coat top. Cover and set in a warm, until double in bulk. Punch dough down and turn out on floured surface. Roll into rectangle about 18″x12″. 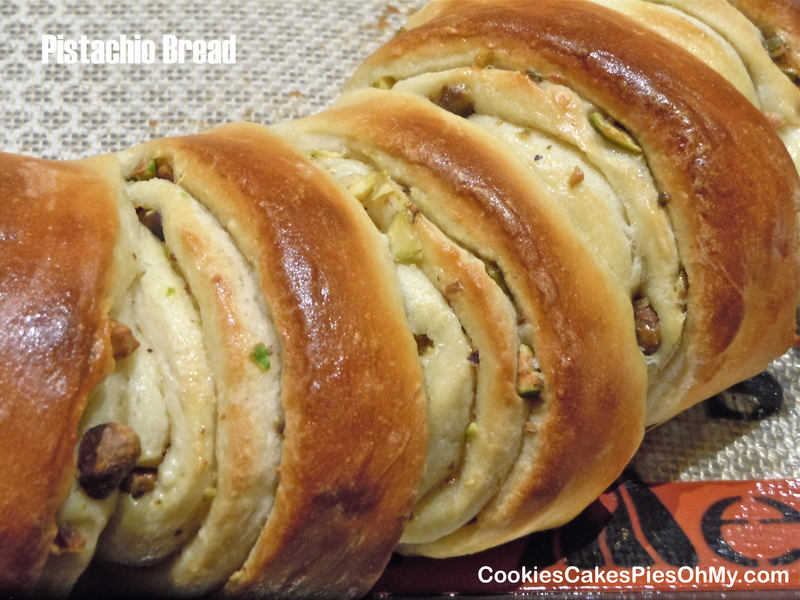 Brush surface with melted butter and sprinkle with the 1/3 cup additional sugar and coarsely chopped pistachio nuts. Beginning with long edge of rectangle, roll up dough, pinch seam to seal. Place on silpat or parchment lined baking sheet. Join ends of roll and pinch ends together to form a ring. Slice two-thirds of the way down into the ring, at 3/4″ intervals. Twist each slice to the right so that interior of slices are facing upwards. Let ring rise covered in warm place until almost doubled in size. Brush entire surface gently with beaten egg, then bake in preheated 375° oven for 25 to 35 minutes until bread is nicely browned (if inside is not quite done and outside is brown, cover with foil).